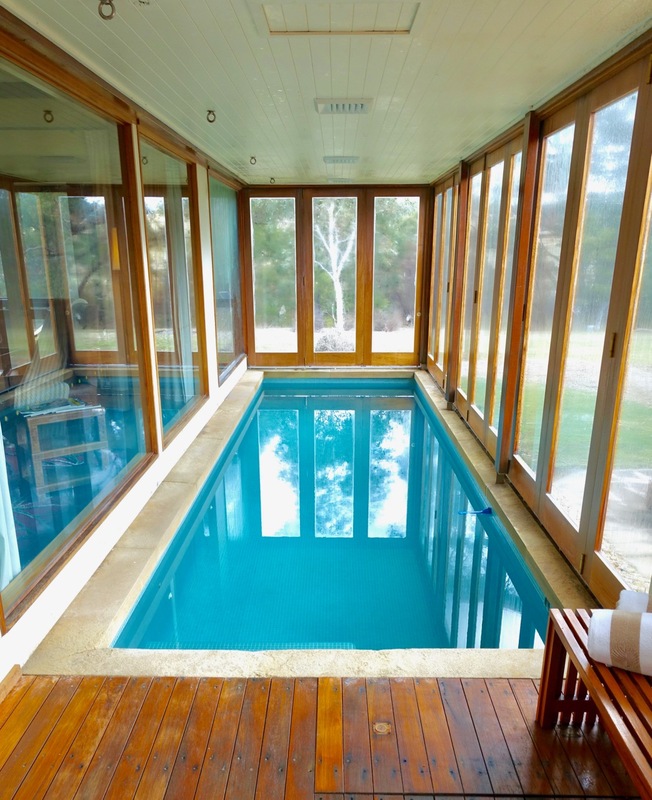 Emirates One&Only Wolgan Valley is a unique resort set in the bush in New South Wales, just over three hours drive from Sydney city or airport. I’ve been intrigued by the place since I first wrote about it two and a half years ago – and at the tail end of winter last year, the stars aligned for us to stay for a couple of nights. Now, I’ll be honest – this stay is not a ‘hack’, but I will try and use it as an example of how I still got additional value from how I booked it. 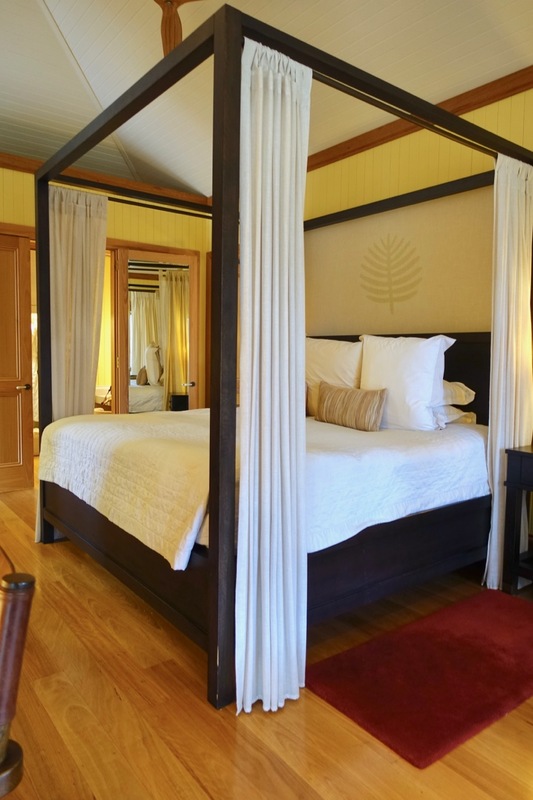 I paid using hard-earned cash and it’s not cheap, with rates usually over $1,000 per night. 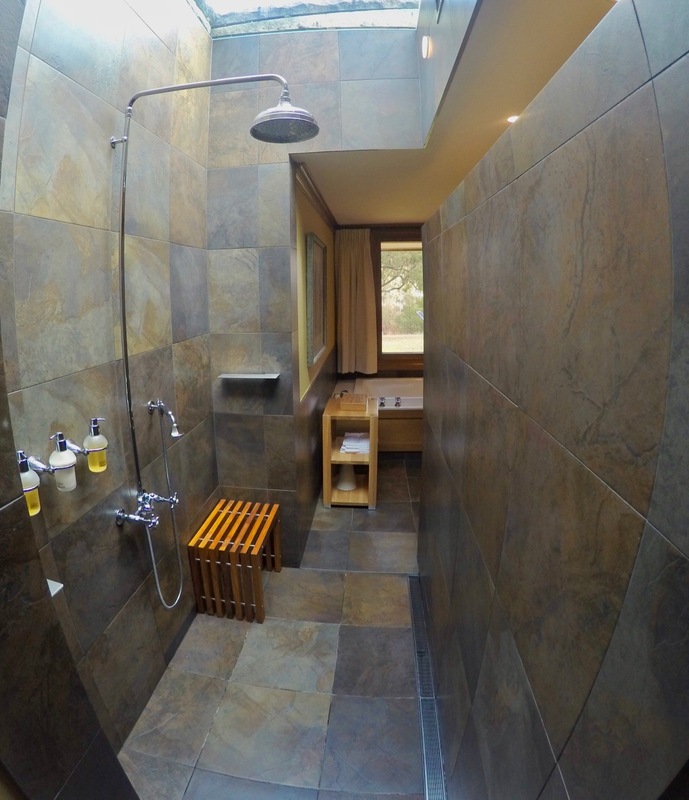 The rate does include all food and a selection of activities, but the accommodation and setting are truly unique, so I’ll try and give you my thoughts on the place, plus how to get the most out of your stay. 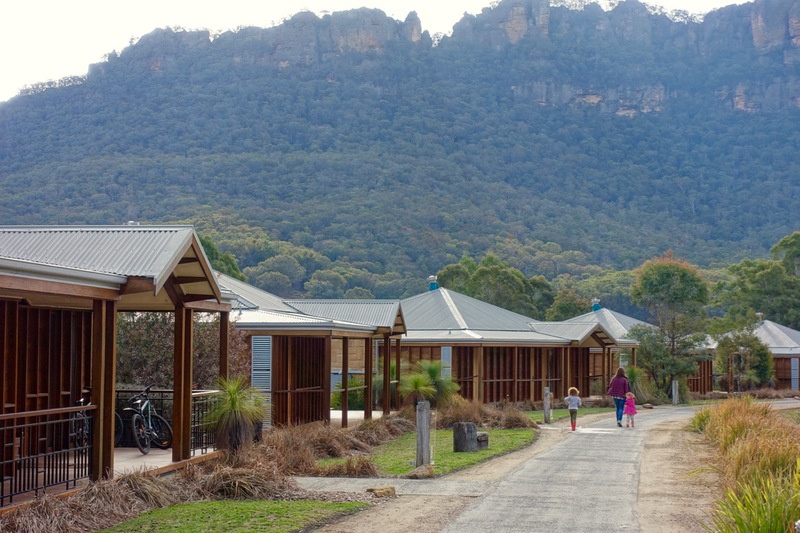 We’ve also created a dedicated guide to earning points and getting the most from stays at One&Only resorts, and the same tips apply to Wolgan Valley. 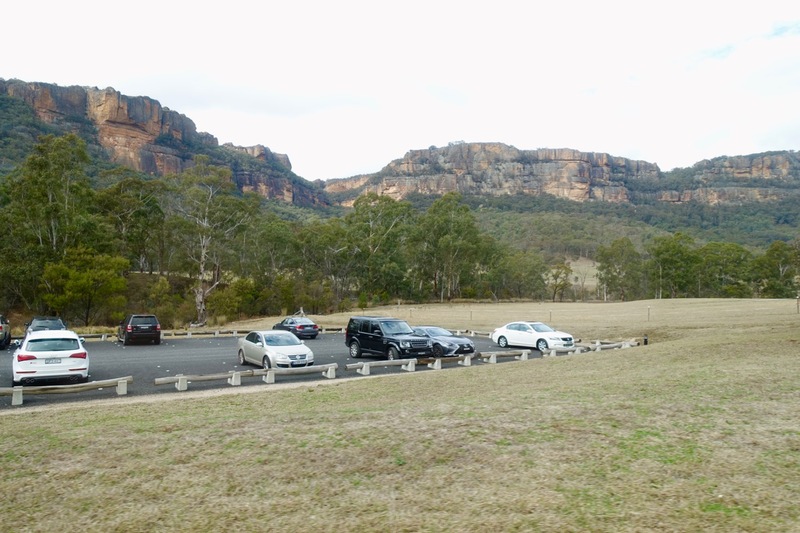 In our case, we were enjoying a week-long road trip in the school holidays around the Blue Mountains, of which two nights at Wolgan Valley were bang in the middle to make the most of it. I booked through Hotels.com as I have been using Hotels.com Rewards for some time to pick up a minimum effective 10% rebate on most of my hotel stays. 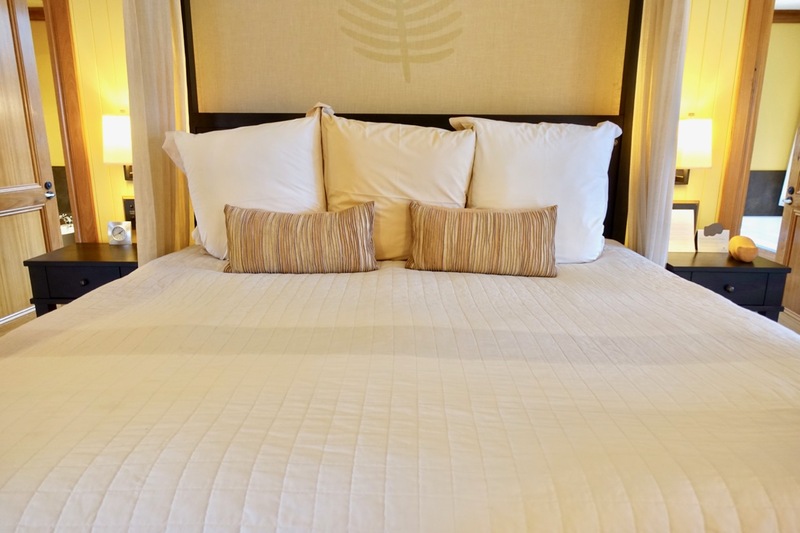 You can also use CashRewards to stack an additional 5.5% cashback on top of that, and this was on top of a pretty decent nightly rate on sale for the resort. 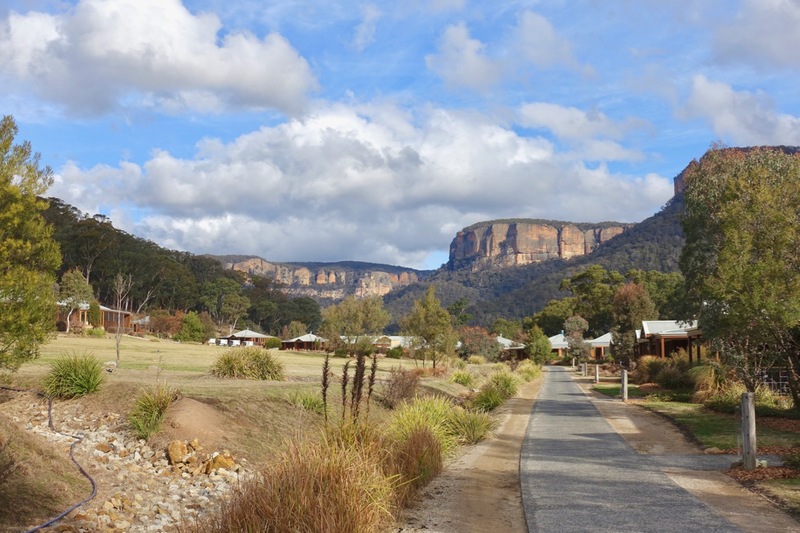 It’s no longer possible to do so, but a while ago you could redeem Emirates Skywards Miles for Wolgan Valley stays. With the change in management to One&Only Resorts that option was removed, but apparently the property has taken a turn for the better as a result of that change too. 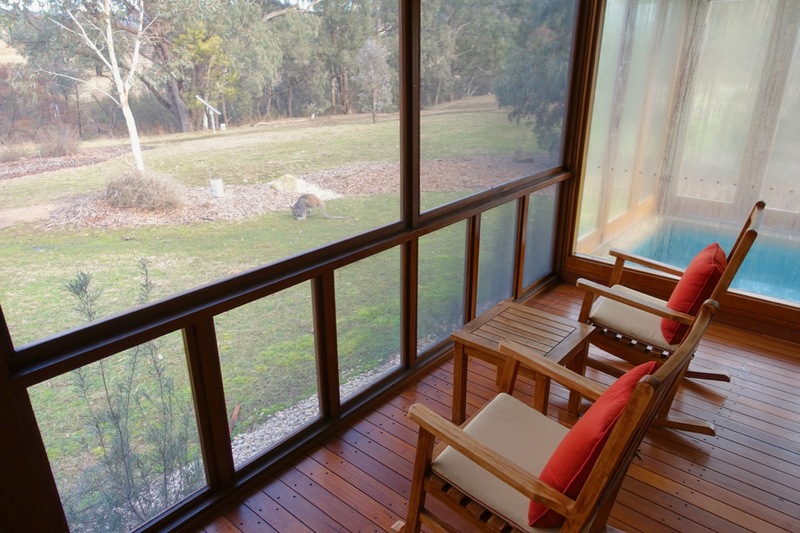 Getting to Wolgan Valley, and then to your Villa itself, is a bit of event – you shouldn’t really plan to come here just for one night, unless you are also taking some additional night of accommodation closer than Sydney. It’s a long drive to get here, and then getting into your Villa could take up to another hour. For us, it was probably 45 minutes from opening the car door to stepping inside our Villa. Because the resort is situated well away from the main road, there’s a (necessary) arrival process needed to get you out of your car, leave it in the car park (if you brought your own) and then ferry you up to the Lodge for a welcome and check-in, and then down to your Villa by golf cart. Our luggage was taken to the Villa seamlessly from the car door. The villas and the lodge are set well away from the closest road. 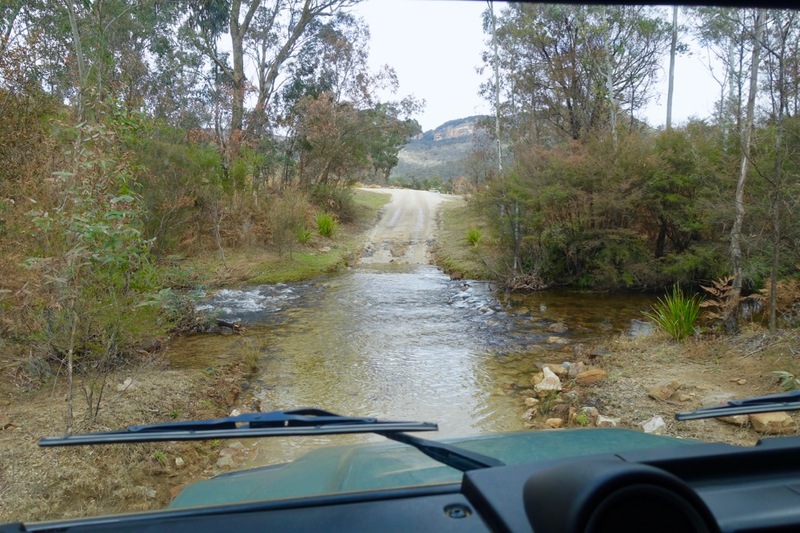 This is now surfaced – previously it was a dirt access road only, but apparently the guests bringing fancy cars didn’t like that too much – but the road to the main Lodge is not, and there are a couple of quick stream crossings taken in your Land Rover Defender or BMW X5 SUV. 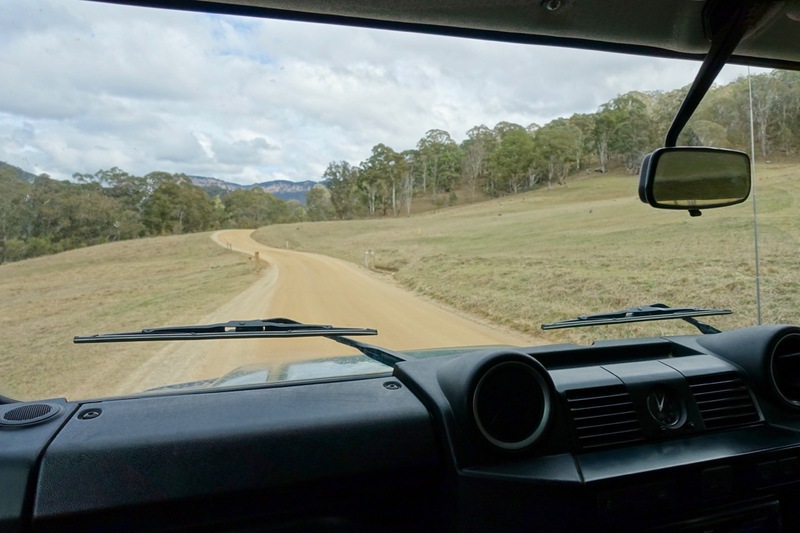 You’ll also start to get the wilderness feel of the place as you make your way in – the valley is almost totally managed by the One&Only resort, with native wildlife (kangaroos, wallabies, wallaroos and probably many more) and dirt tracks leading off into different directions, which you’ll probably get to explore as part of the activities as part of your stay. 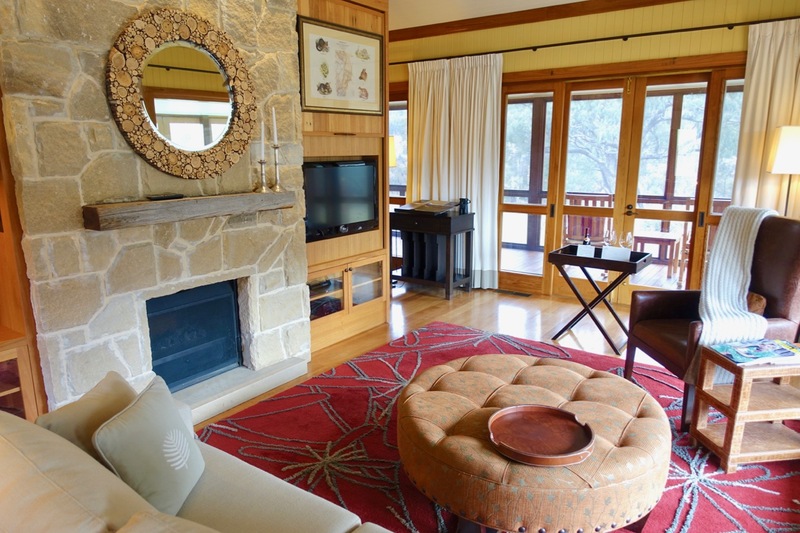 After your transfer up from the parking area, you are then ushered into the lodge for a welcome and check-in. More on the lodge later. 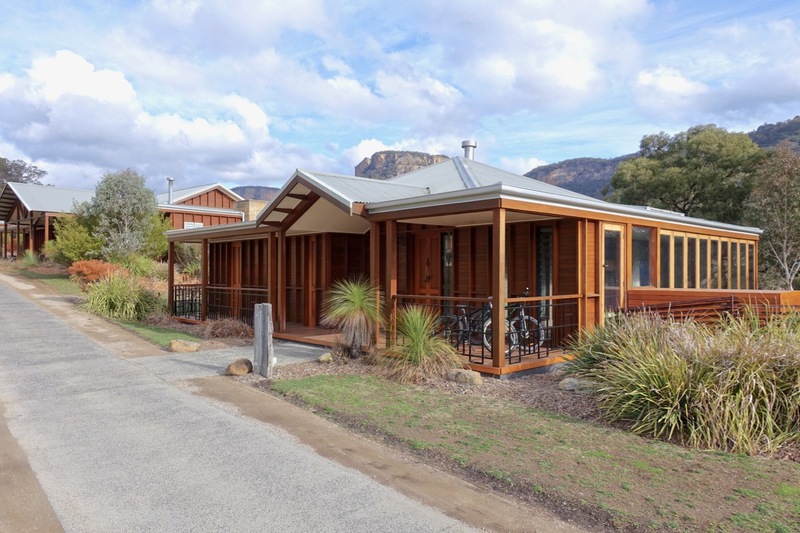 All of Wolgan Valley’s Villas are at least one-bedroom with a lounge, attached private pool, and outdoor deck. They are huge. 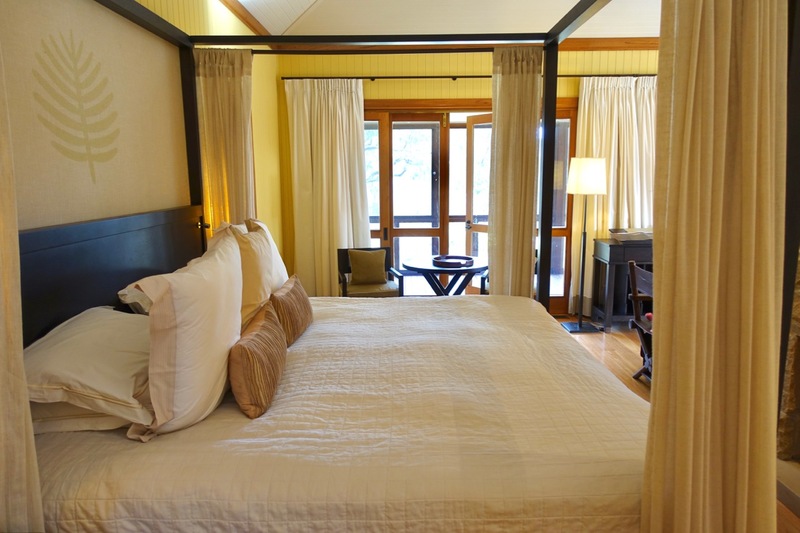 Some of the one-bedroom villas also have a (fairly large) sofa bed, which our two kids happily camped on for the two nights we were there. The bed was very comfortable, but the bedroom is not closed off from the lounge – so bear that in mind if planning on using the sofa bed too. 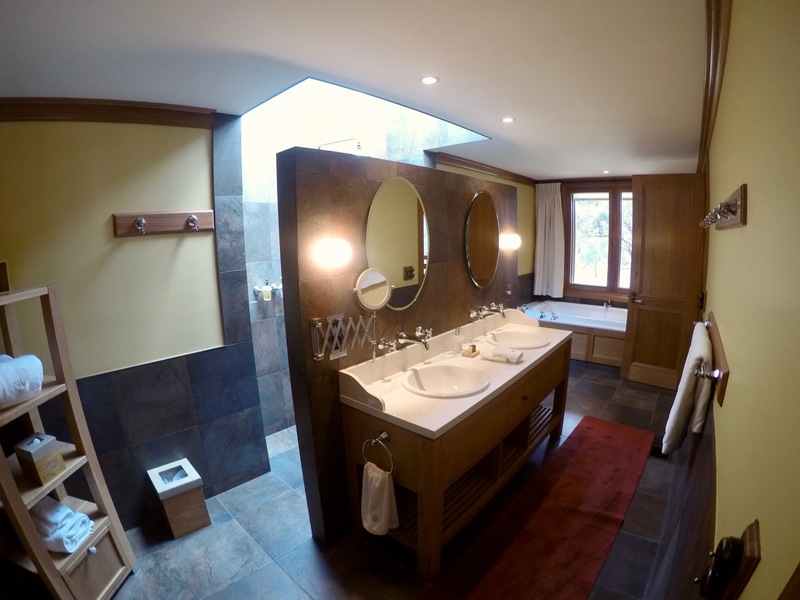 The bathroom seemed as big as our bedroom – it was huge, with a large tub, and a unique shower with a skylight above. Just off the living area is a large deck, ideal for warmer months, and the Villa’s pool is heated to a pleasantly warm temperature year-round. 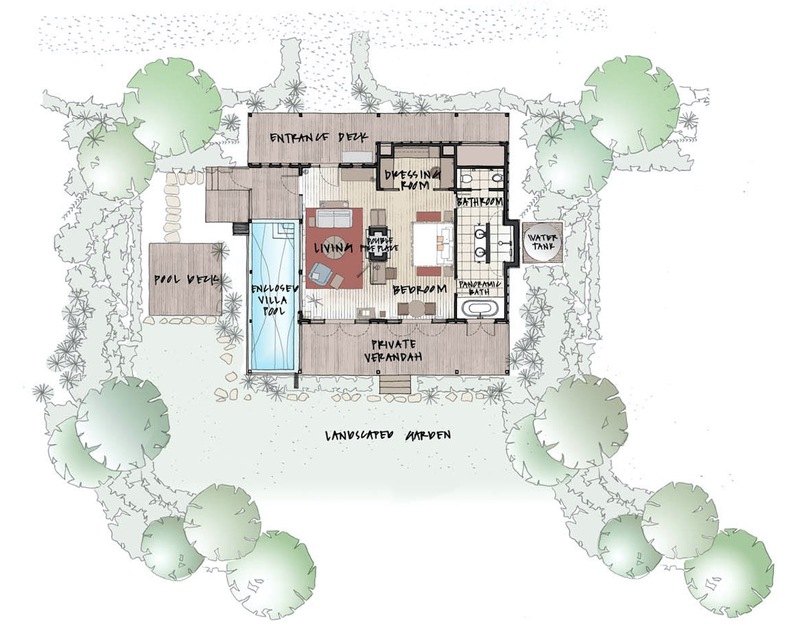 There are also a small number of two and three bedroom villas, with more space but a correspondingly huge price tag. I think these are a couple of the two bedroom villas pictured below. 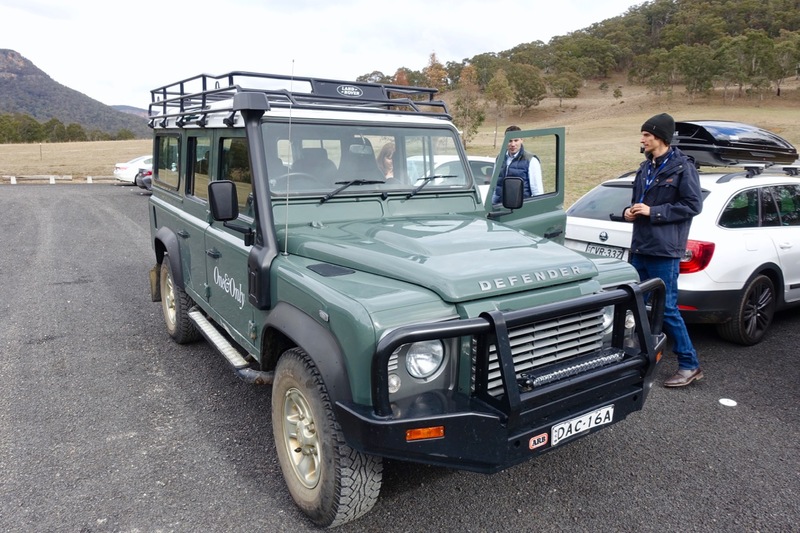 The Emirates Wolgan Valley experience is pretty vast, so we have broken our experiences into several articles. 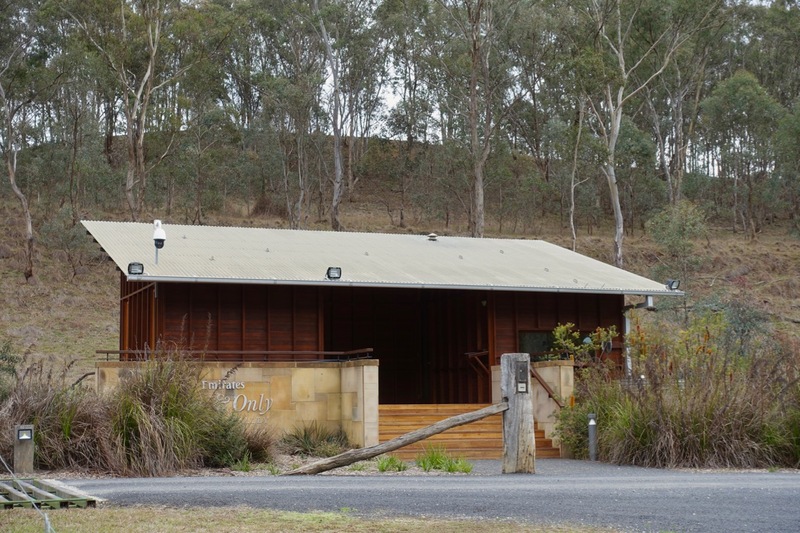 I was at Wolgan Valley for a few days over Australia Day this year and thoroughly enjoyed the stay. The private pool was especially nice. 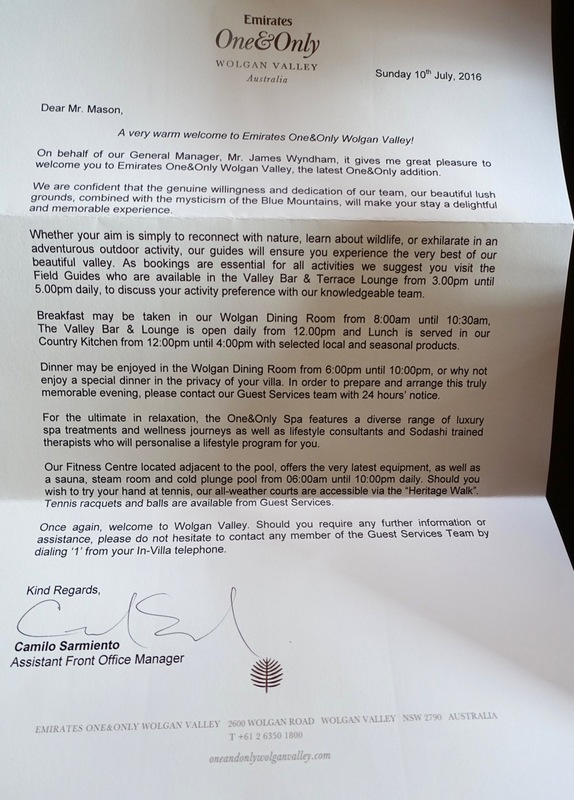 It should be noted that when we checked in, we were asked for our QFF numbers as we get points for our stay as well (as this was owned by Emirates but managed by One and Only). They couldn’t tell me how much we would get though and I am still waiting for it to be credited to my account two months later. They did say 6-8 weeks so I’ll wait a bit longer before asking.